I provide Design Research, Strategy, Graphic Design, and User Experience Design for businesses, governments, and nonprofits. Neighborhood based program that transforms vacant lots into safe and local recreational outlets for youth to self-organize sporting events. Lead designer on the redesign of the American Greetings Blog. Updated the blog to better align and connect the brand with their digital audience. Street festival to promote health and wellness in the Two Bridges neighborhood, connecting over 2,000 residents with 21 local organizations. Guide provides Green Map System (mapmaking nonprofit) with a roadmap to transform into a sustainable enterprise. 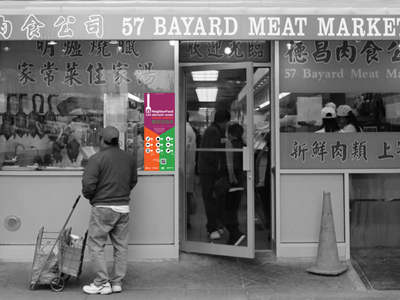 Multilingual wayfinding system in New York City’s Chinatown, Lower East Side, and Two Bridges neighborhoods. Narrative and brand identity for UNICEF's new Policy Planning Unit, conducted ethnographic interviews to devise insights for the future trajectory of the unit. American Greetings features educational and inspiring content such as quotes, mood boards, cover photos, and blog posts on their social channels and blog. 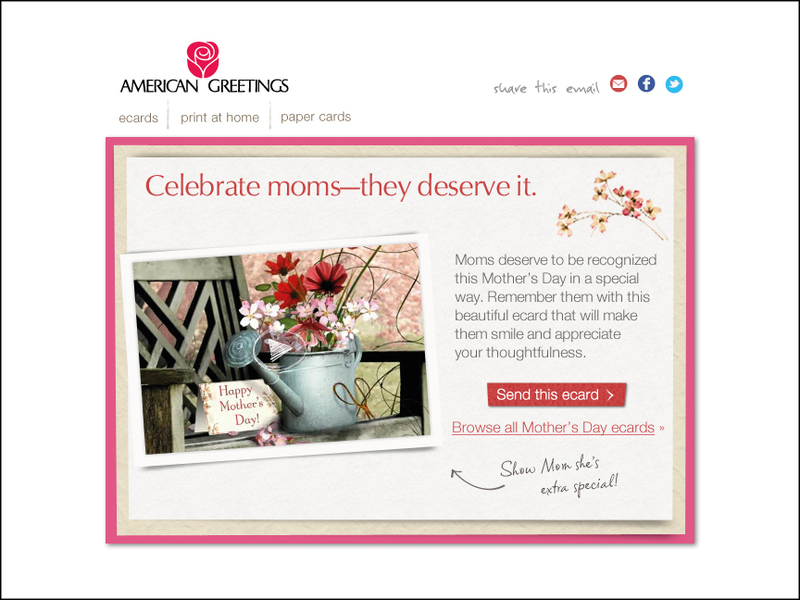 American Greetings shares and advertises new content with their audience through weekly and monthly emails. Digital marketing assets for site, email, and social media to sell merchandise. Collaborated with Copywriters, Art Directors, and Brand Managers. Moo! is a board game used in the classroom to teach students ethics, how to create sustainable food chains, and on purchasing decisions around food. Using human-centered design to develop a global Digital Workplace for 15,000+ UNICEF employees, and creating and facilitating workshops. Blue Mountain is an online card brand, and features daily quotes on Facebook and blog posts on the Blue Mountain blog. Brand identity, business cards, powerpoint slides, and report templates for the Social Innovation Research Lab. 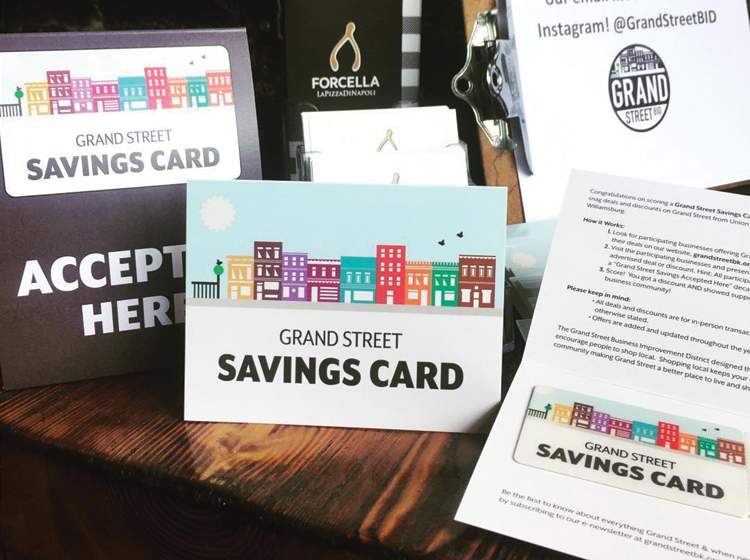 Discount card, discount card holder, table tent, and window decal for the Grand Street Business Improvement District. Created the "Condé Nast Archives" logo for Google, designed marketing collateral for corporate events and developed keynote presentations.